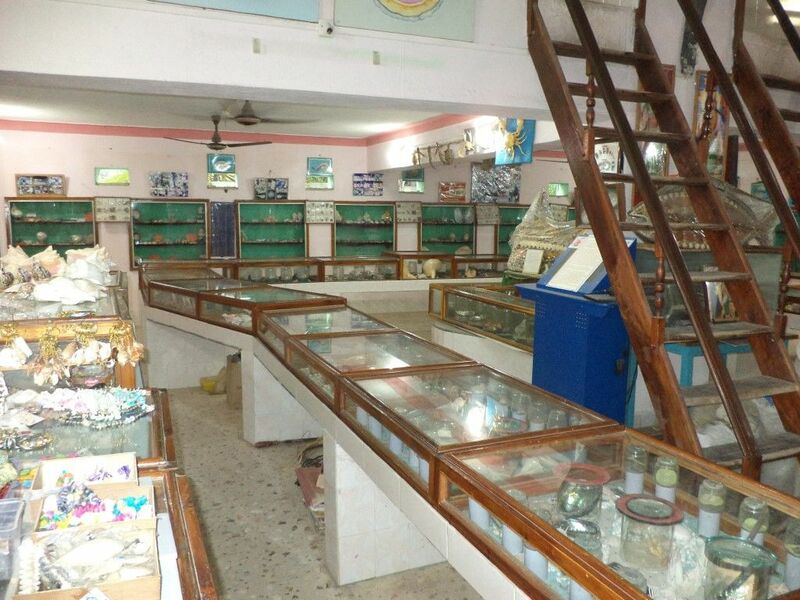 If you are on your way to Nagoa beach then Shell Museum is “must stop” place. It is located 6 km away from a town based in Nagoa road. 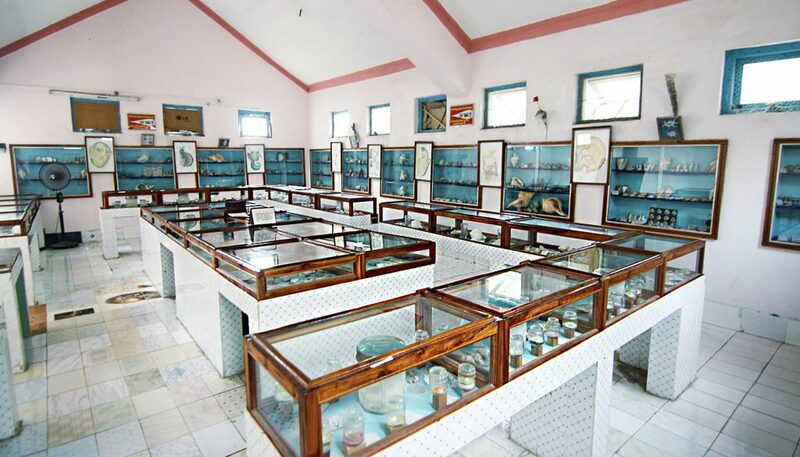 Shell museum in Diu is rare structure displays a collection of unique and rare seashells from around the world. 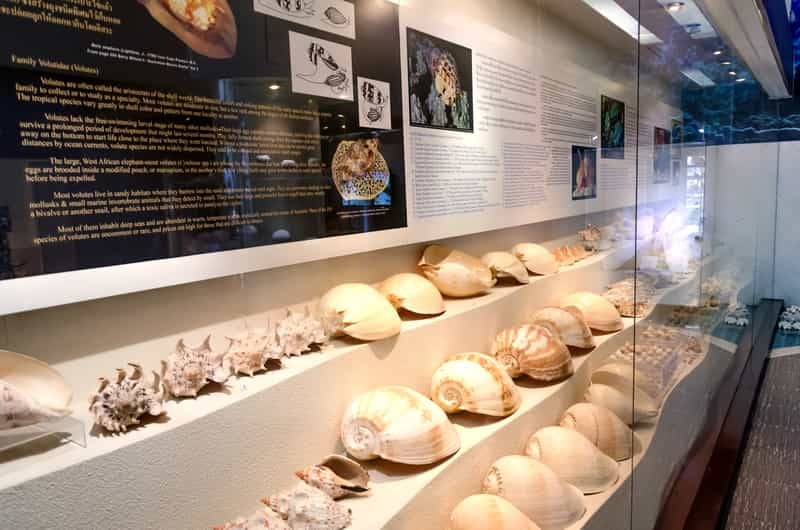 Captain Devjibhai Vira Fulbaria, a merchant navy captain, collected thousands of shells from literally all over the world in 50 years of sailing and has displayed and labelled them in English with great care, so you can learn the difference between cowrie shells and poisonous cone shells. These shells are exhibited under magnifying glasses of various sizes which are, put simply, beautiful to look at. 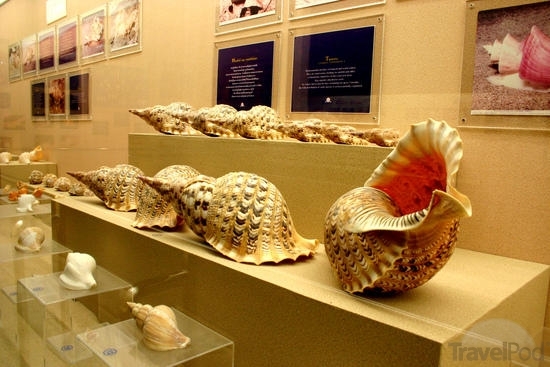 You will be surprised to know that the total collection of the seashells is around a whopping 2500 to 3000. Never thought there could be so much to seashells, did you? 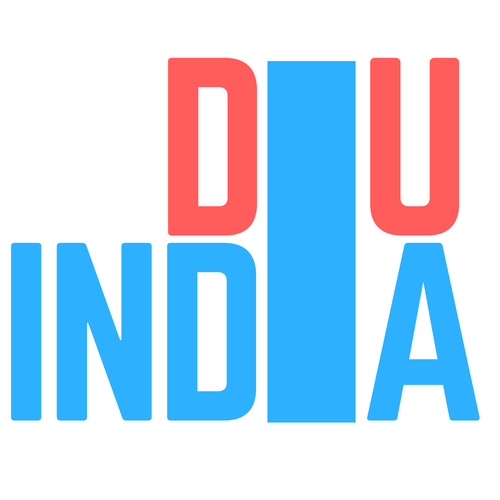 I must say, Diu Island and its surrounding attractions are known to provide a lifetime experience through their exquisite beauty and uniqueness per se.